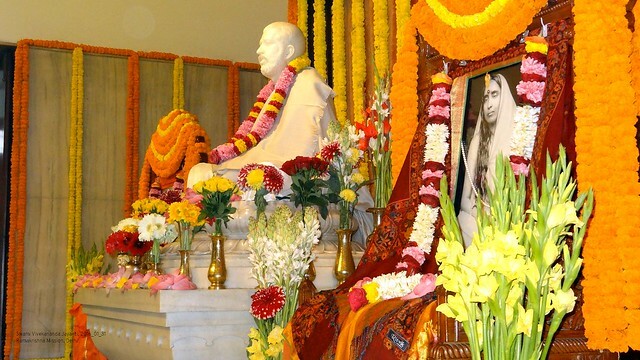 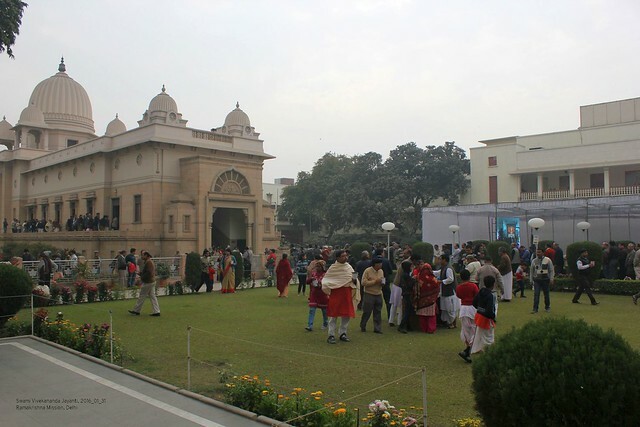 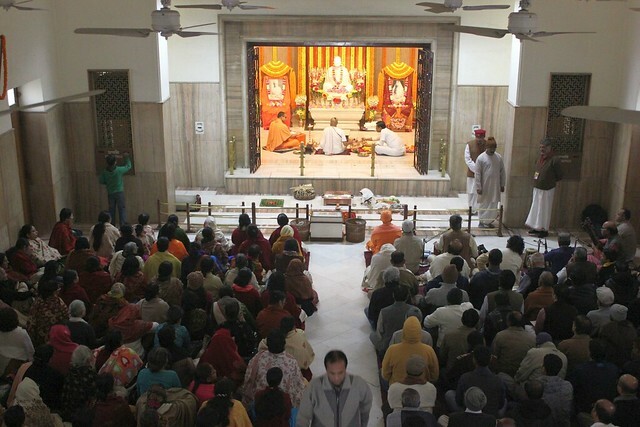 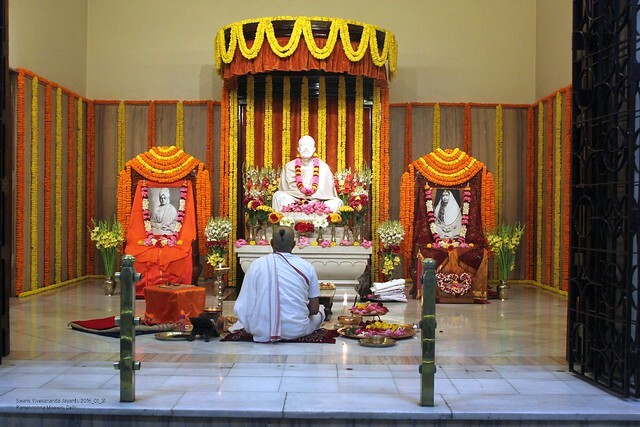 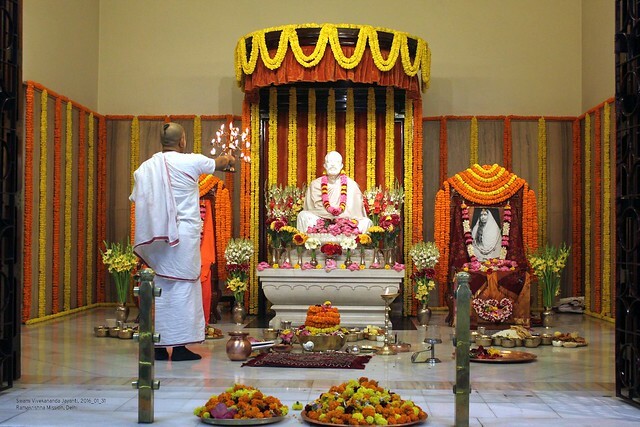 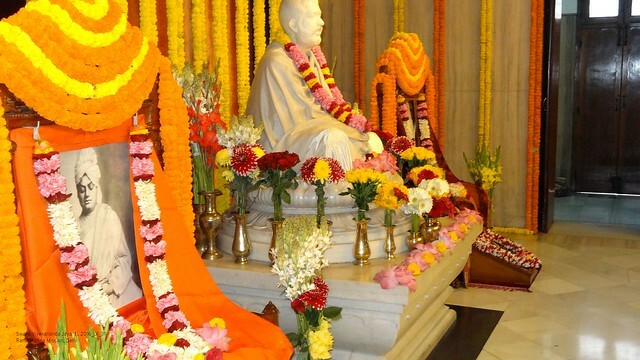 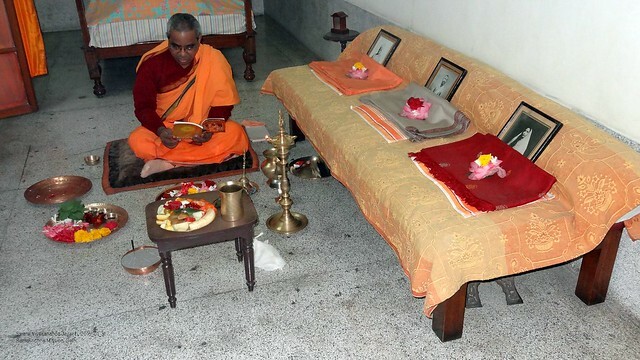 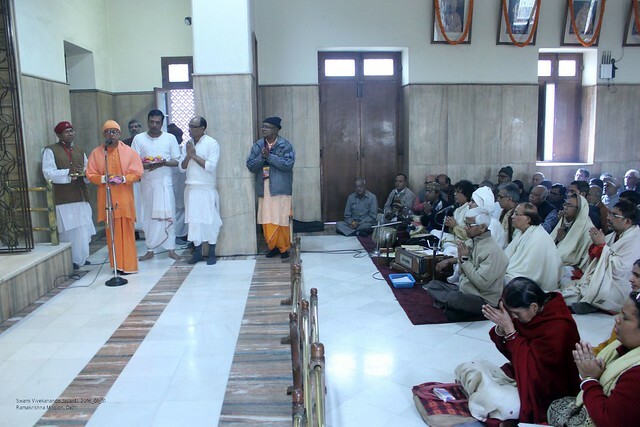 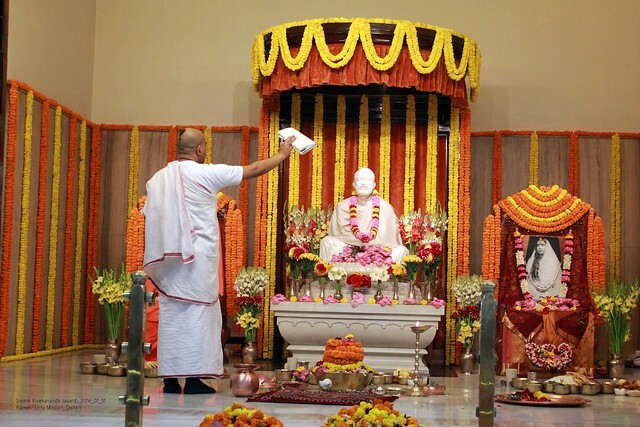 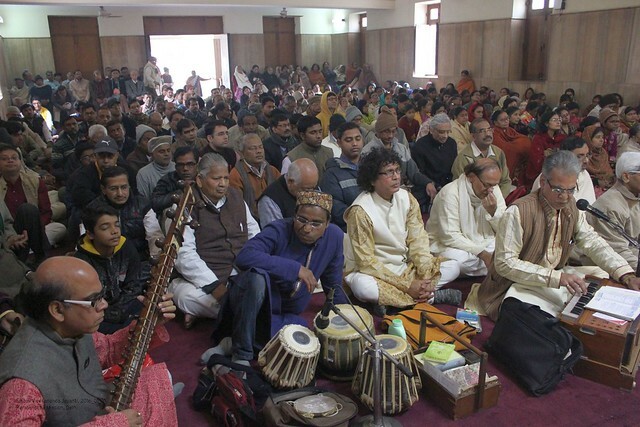 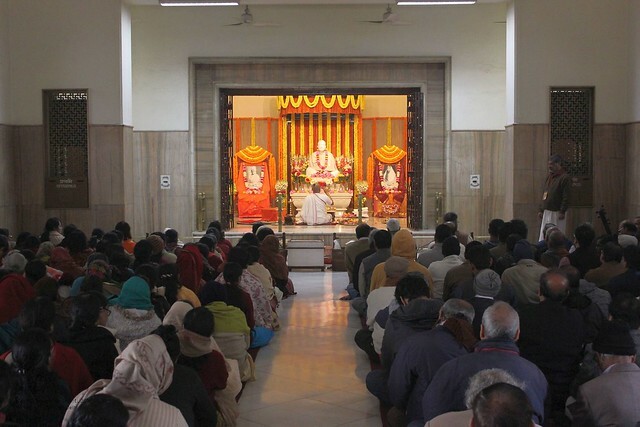 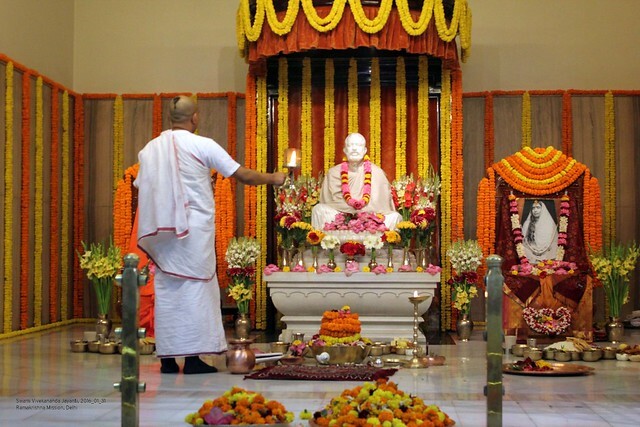 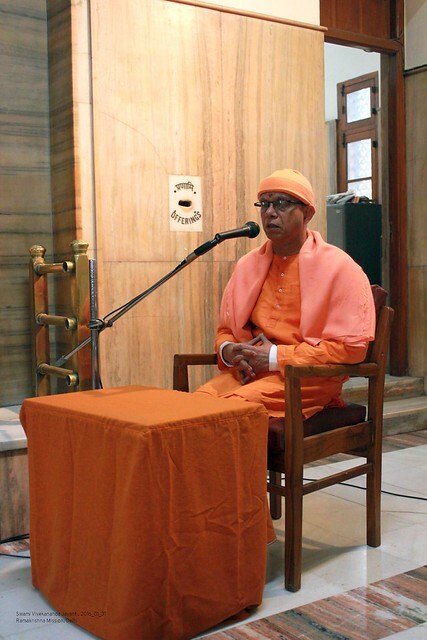 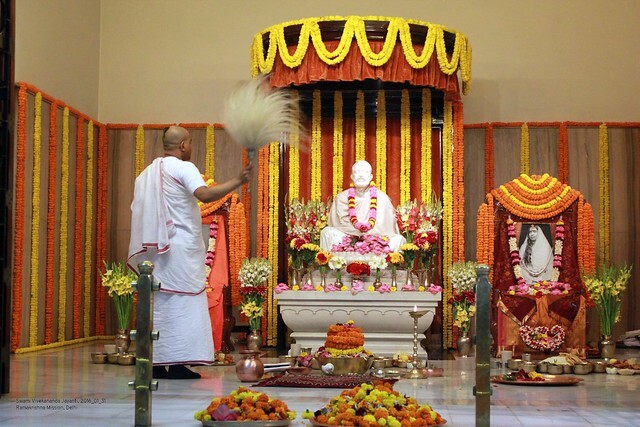 The 153rd Birth Anniversary of Swami Vivekananda (Swami Vivekananda Jayanti) was celebrated at Ramakrishna Mission, Delhi with solemnity on 31st January 2016. 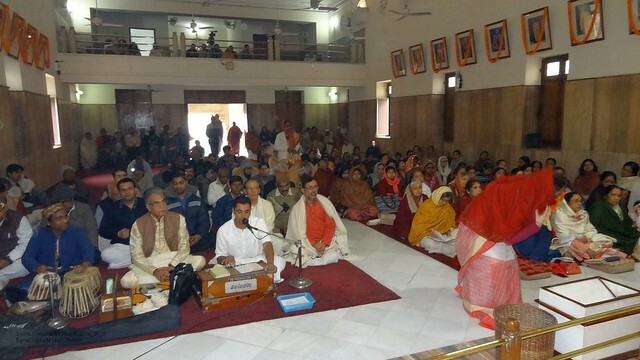 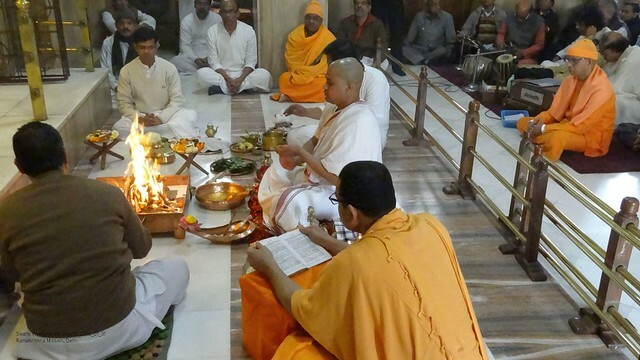 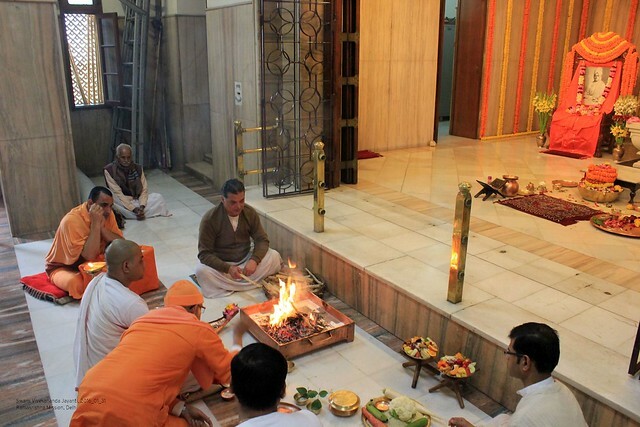 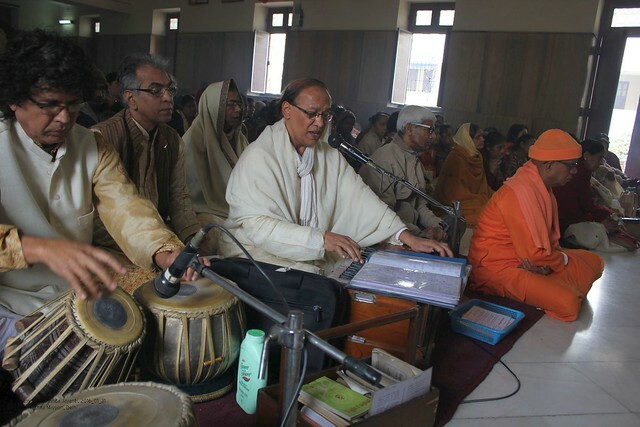 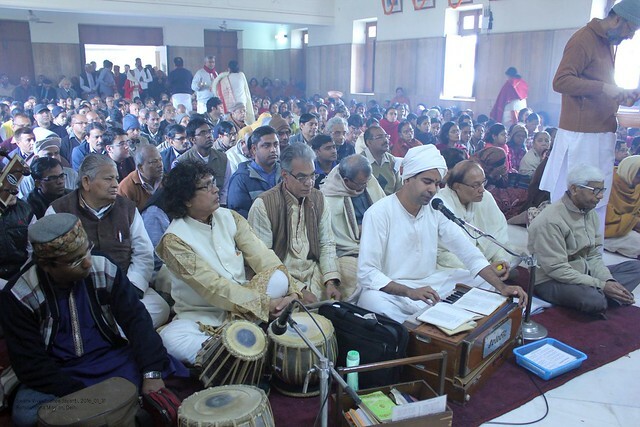 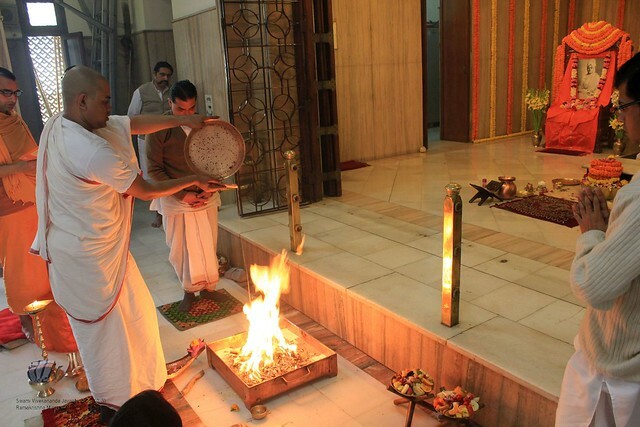 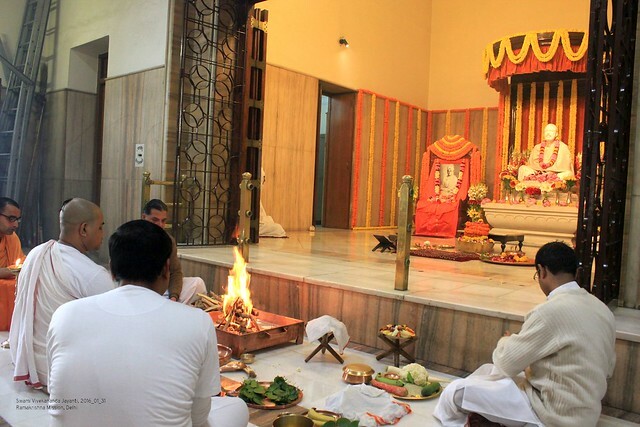 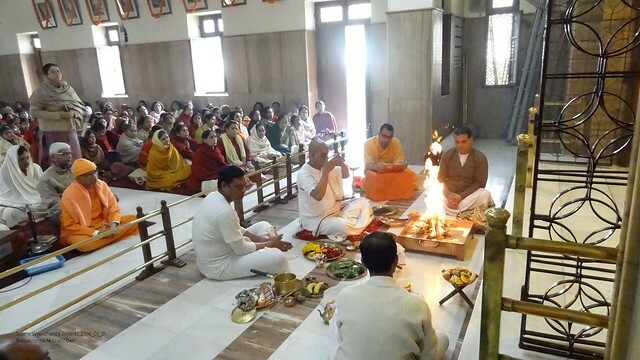 A special worship of Swamiji, Vedic Chanting, Bhajans, Havan and devotional singing marked this special occasion. 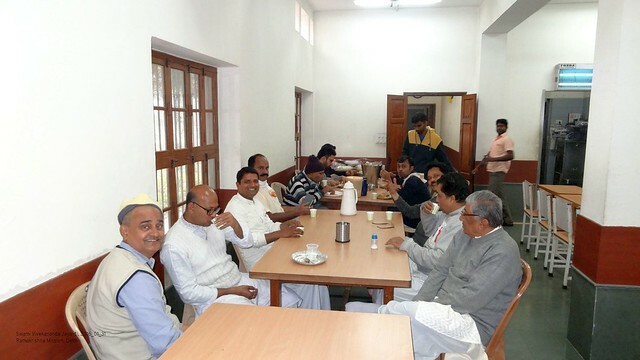 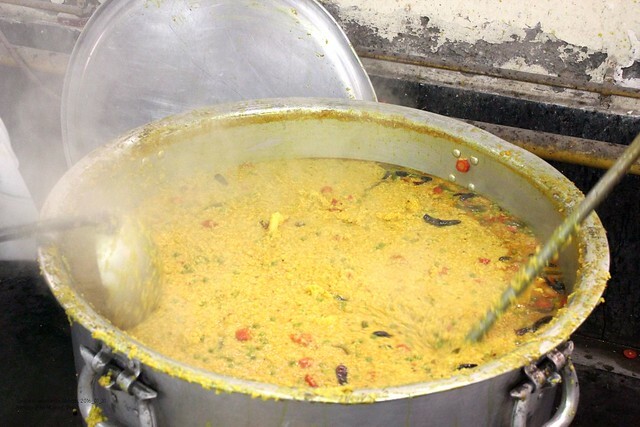 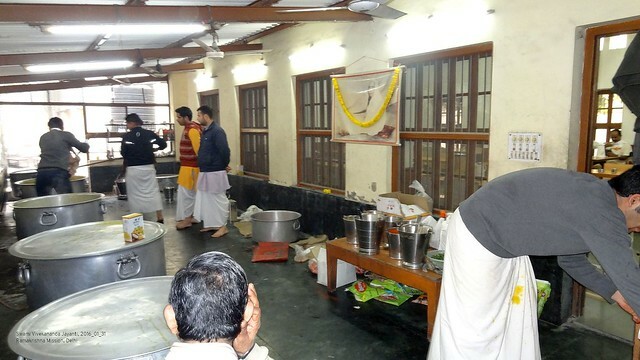 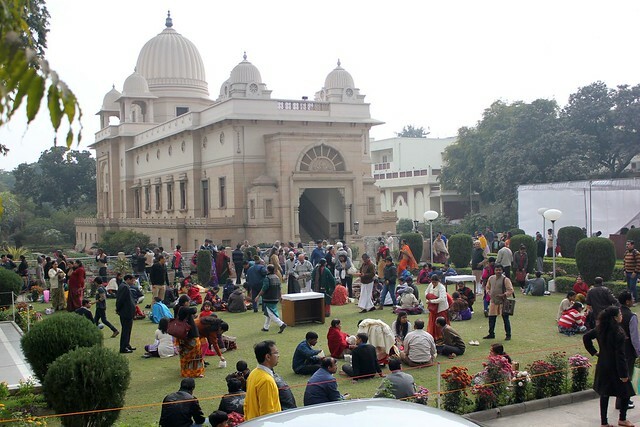 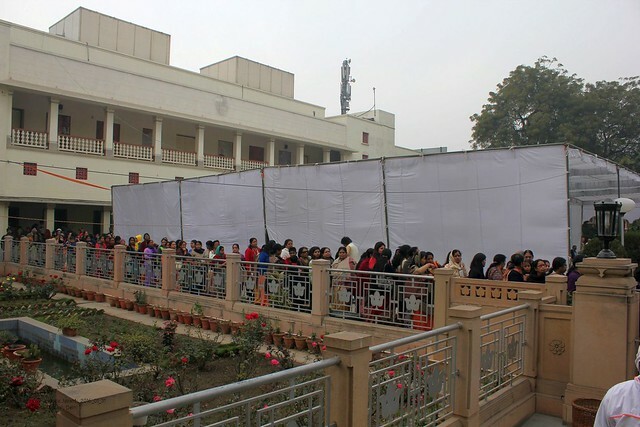 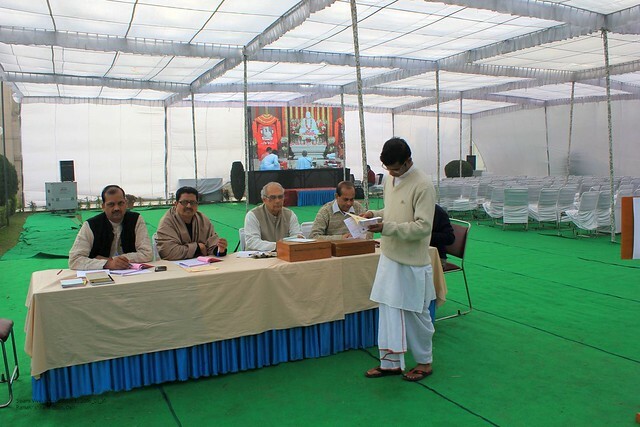 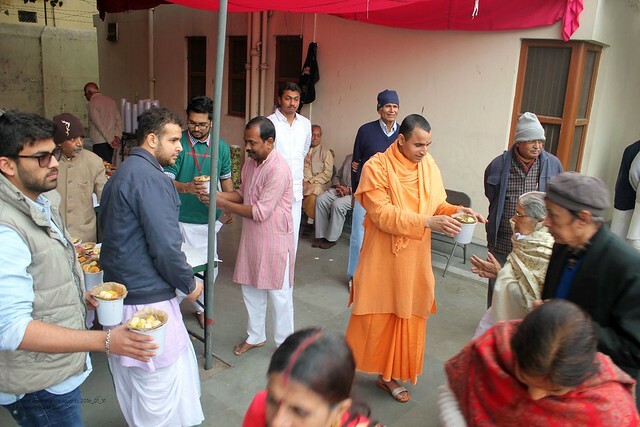 As many as 1500 devotees participated in the day-long festivities and partook of khichuri prasad. 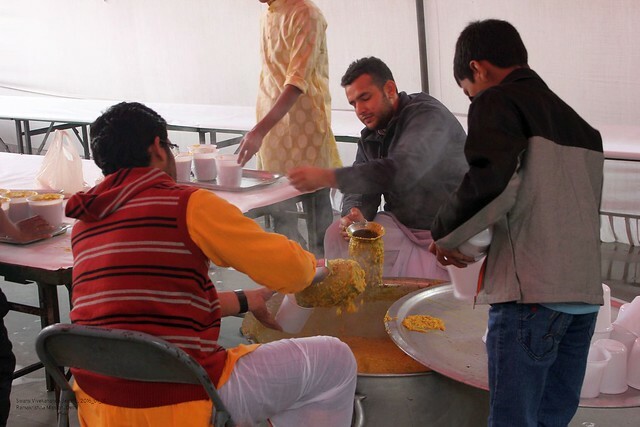 Khichuri prasad was also distributed to about 500 people in the afternoon.